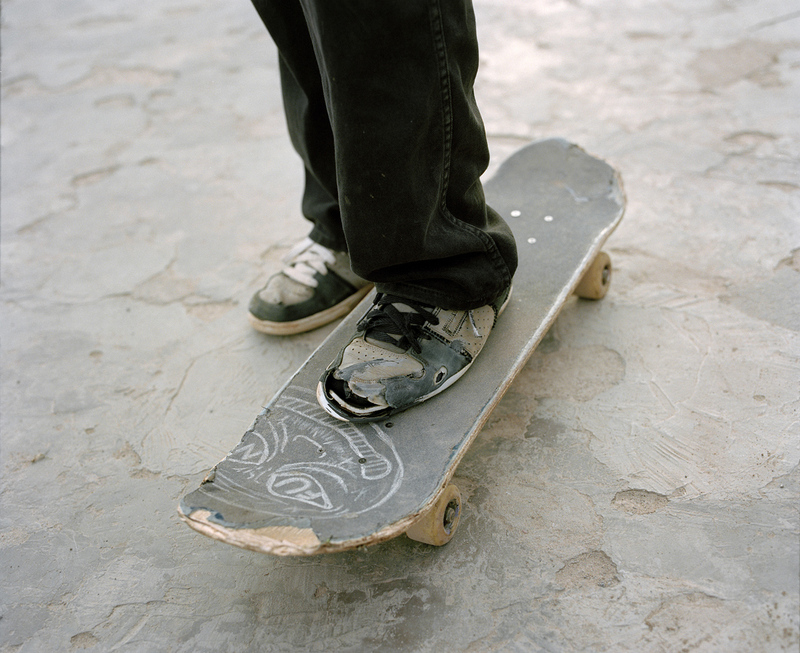 Yann Gross is passionate about skateboarding and always takes his deck on his journeys. 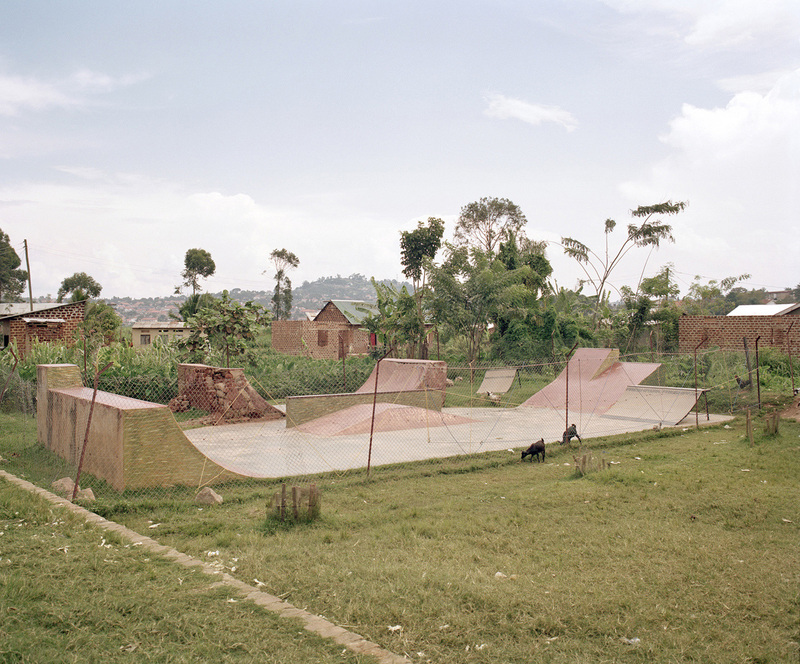 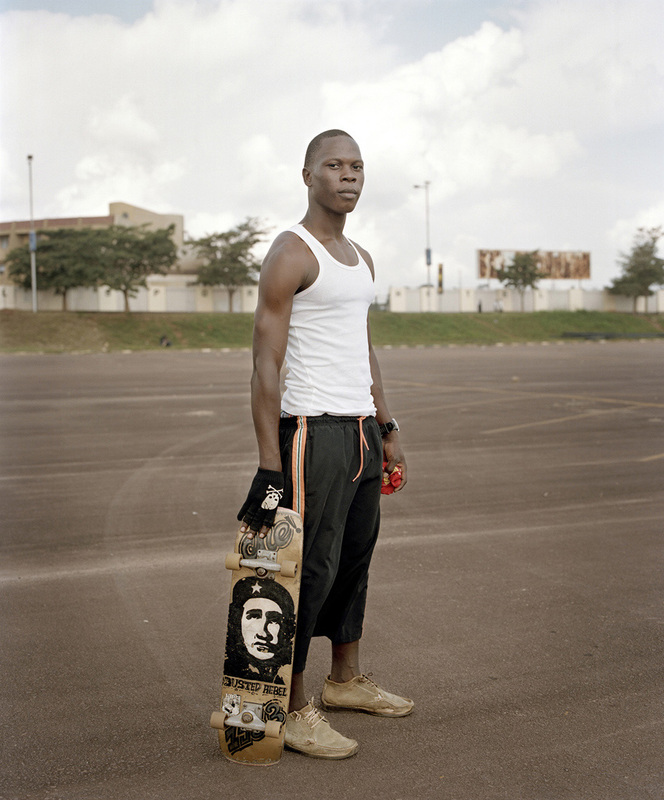 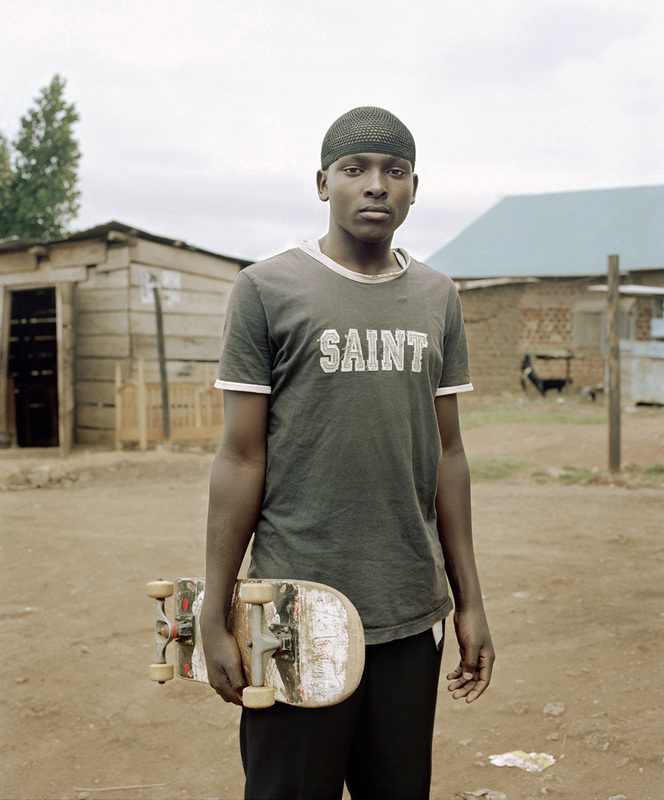 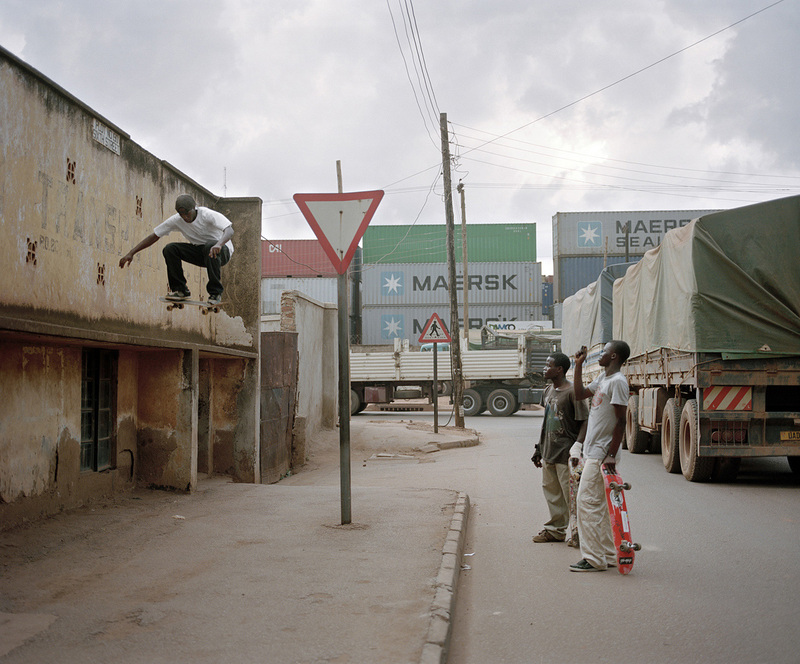 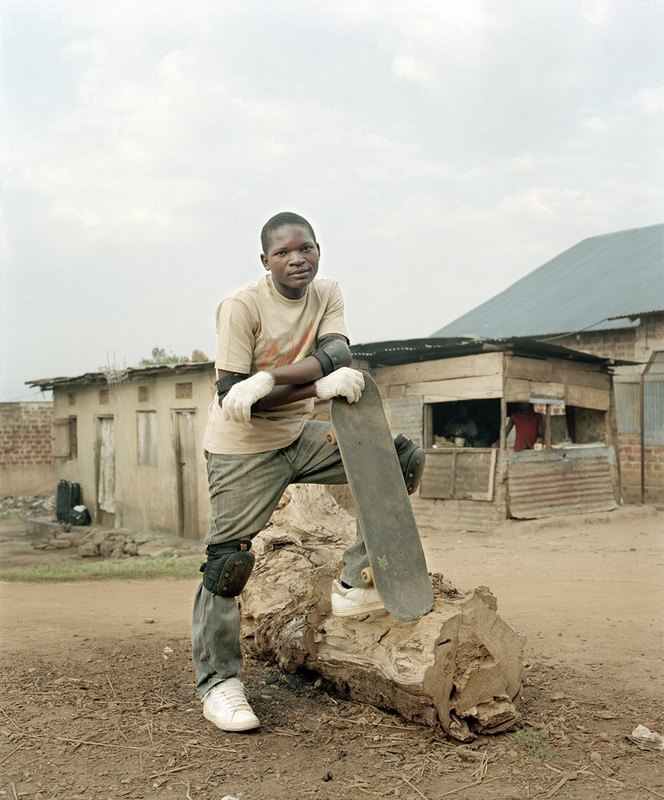 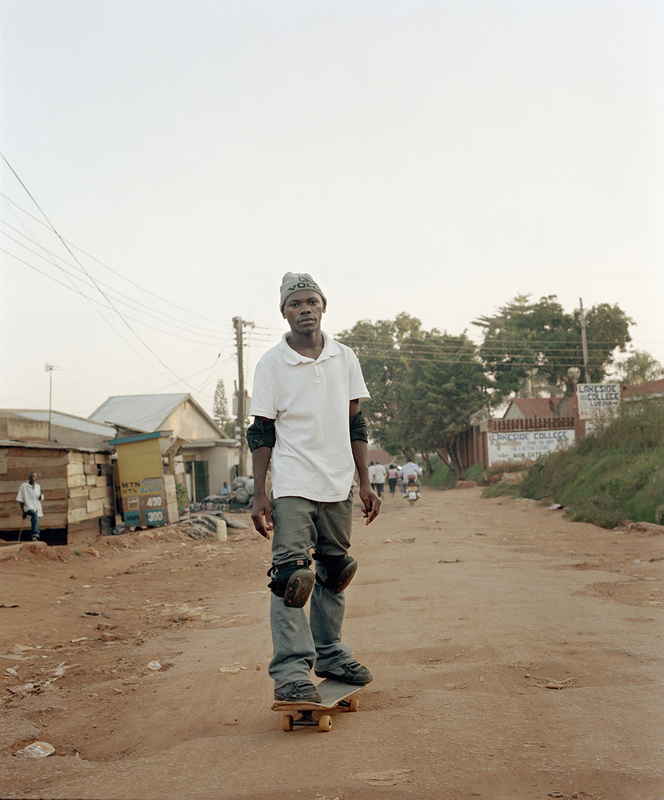 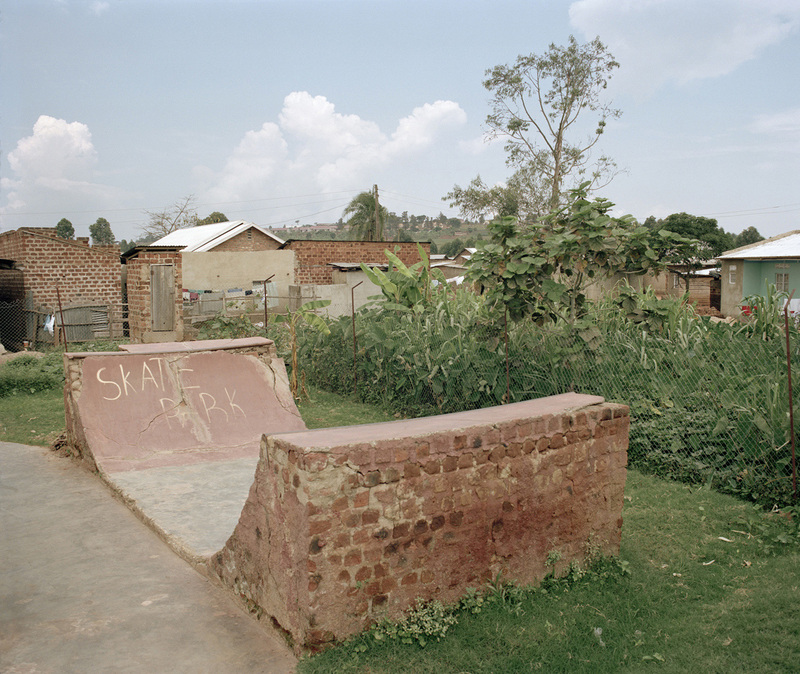 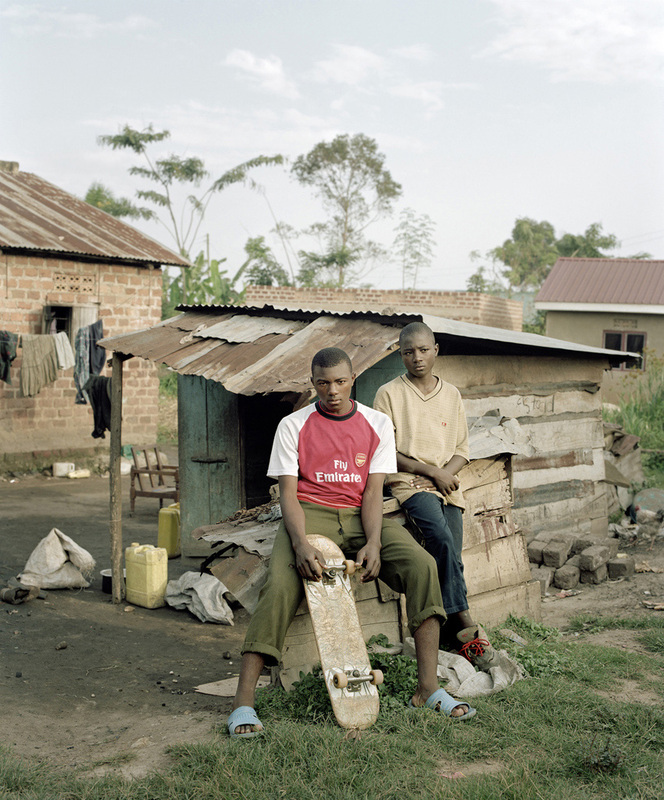 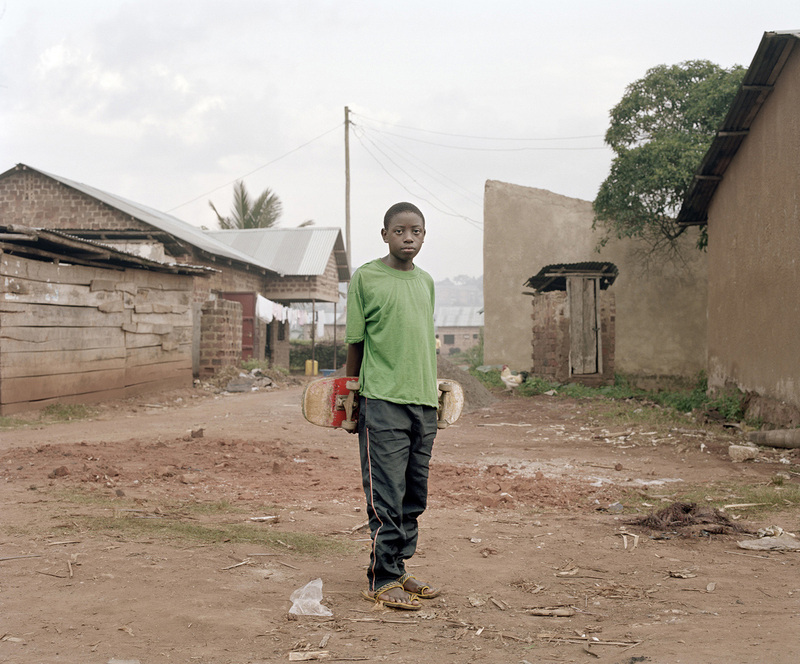 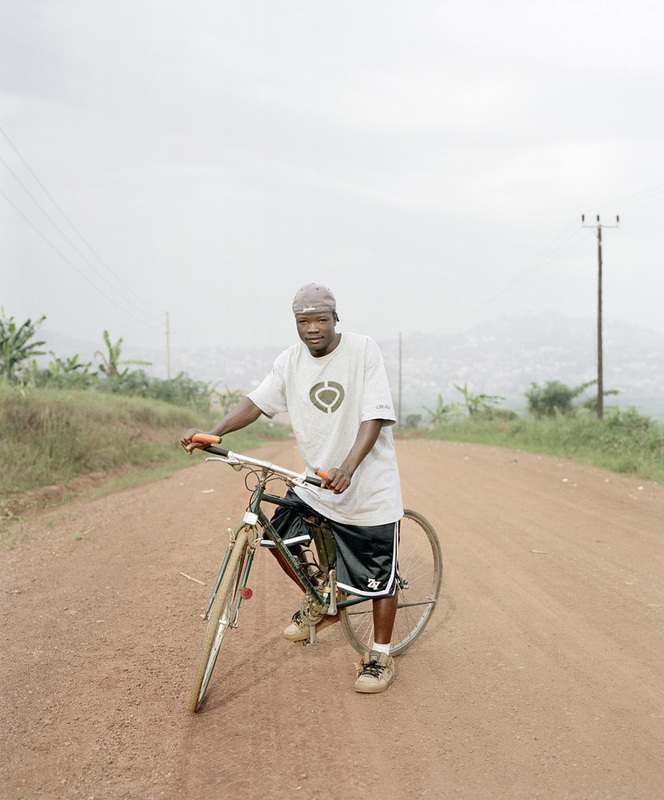 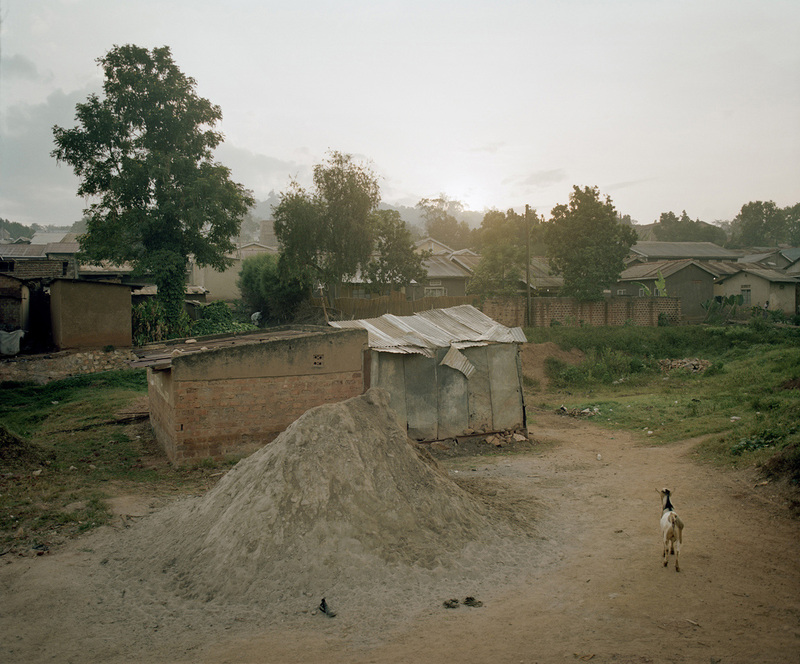 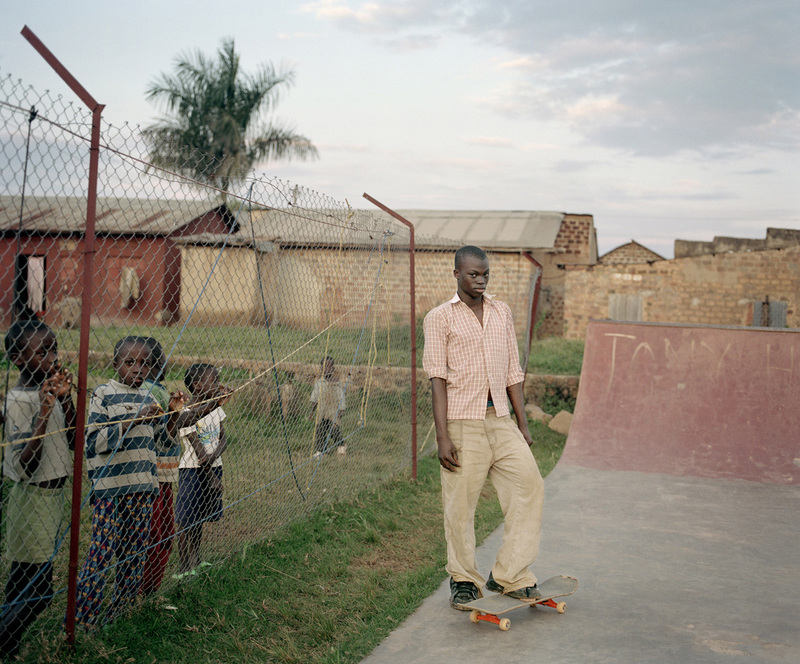 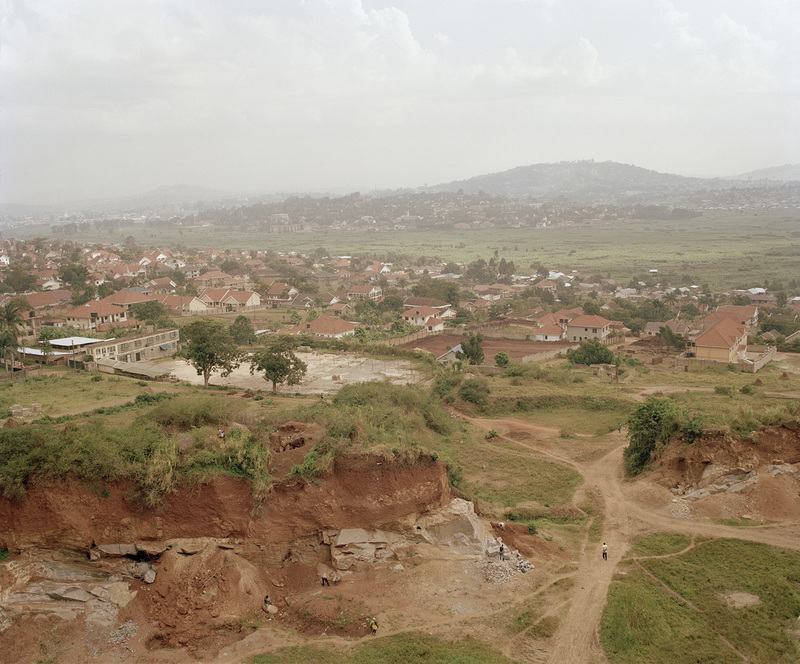 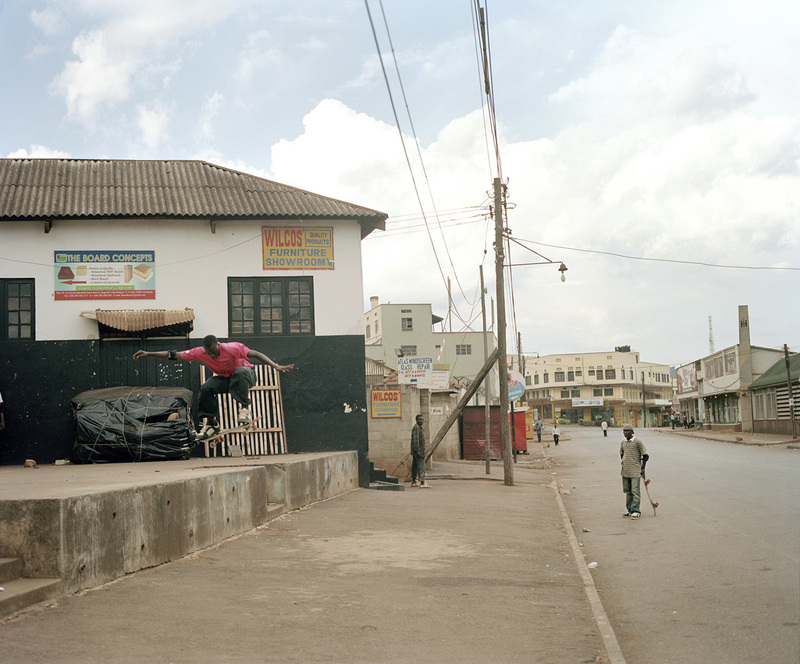 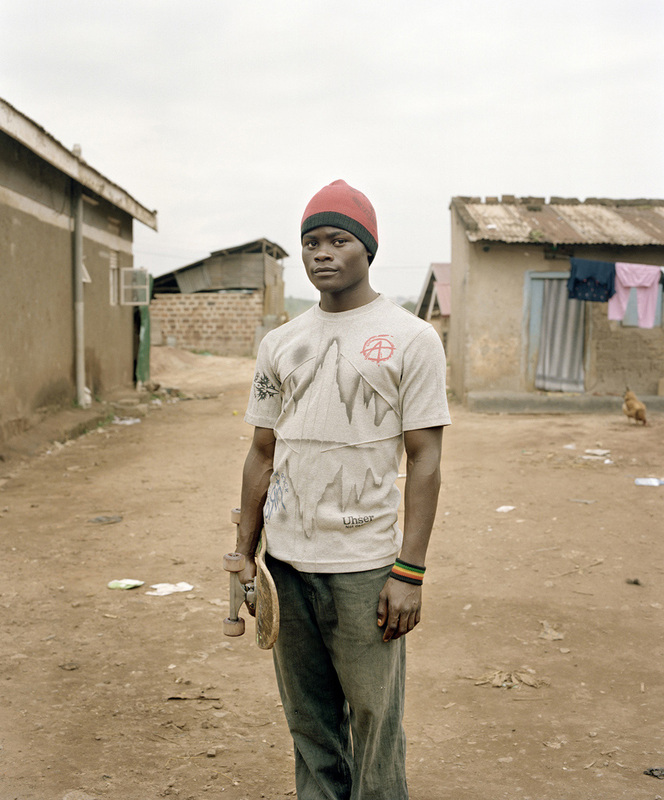 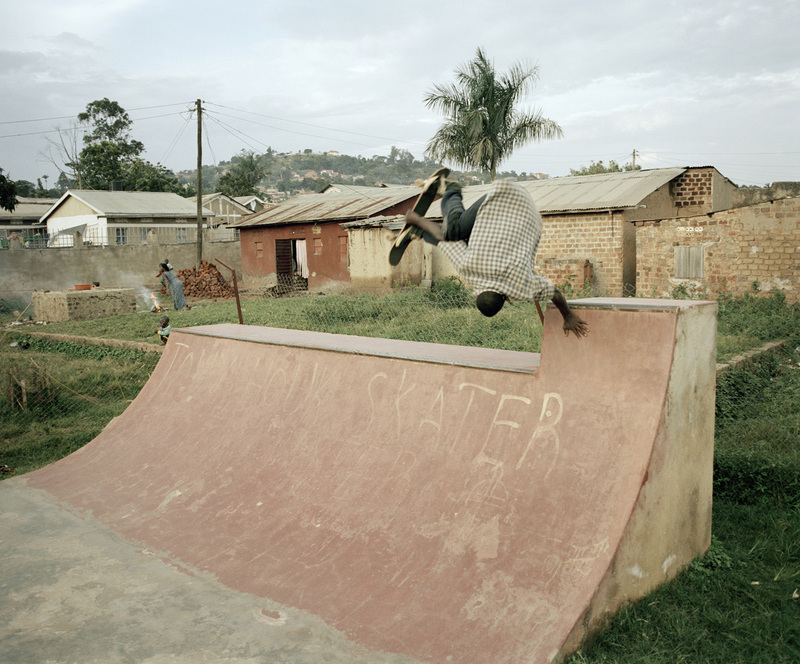 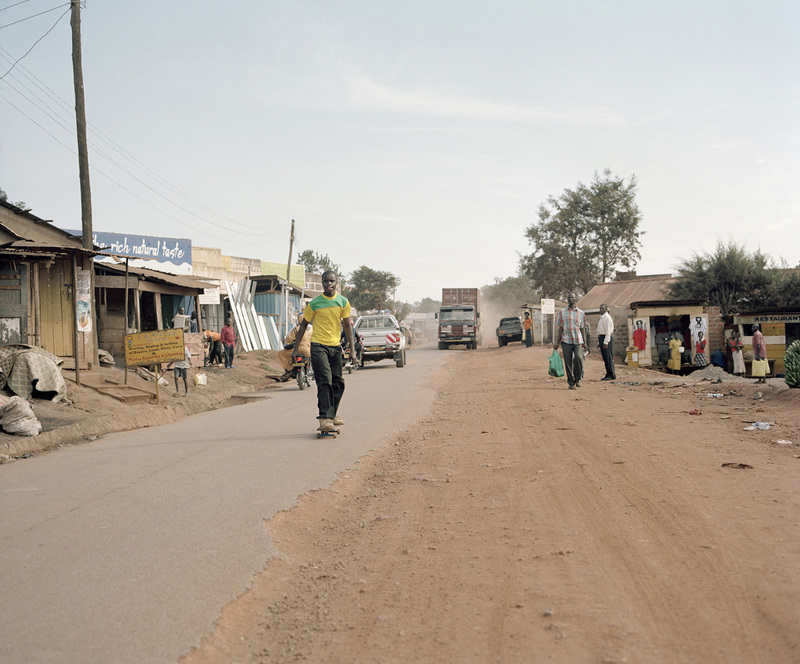 During one of his trips to Eastern Africa, he encounters a group of skaters, known for having built the first and only half-pipe in Uganda. 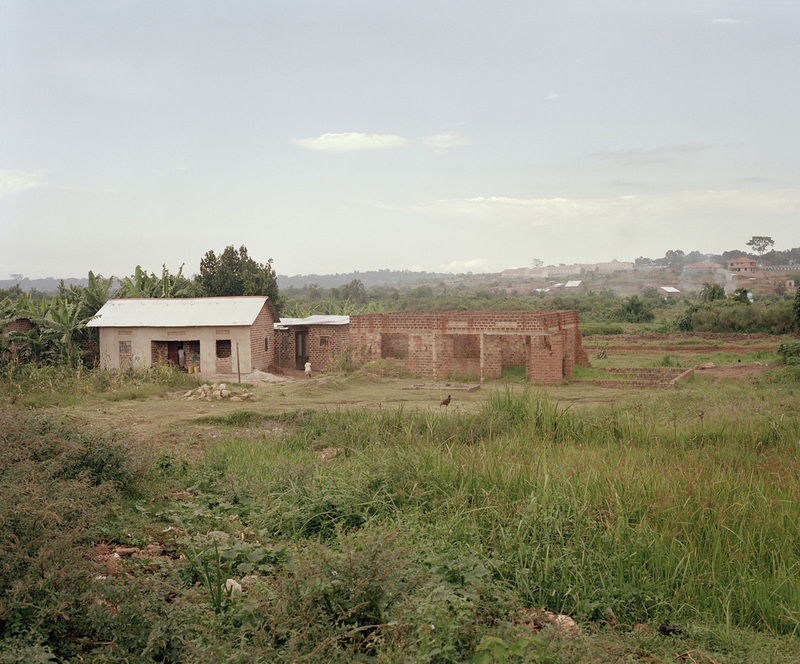 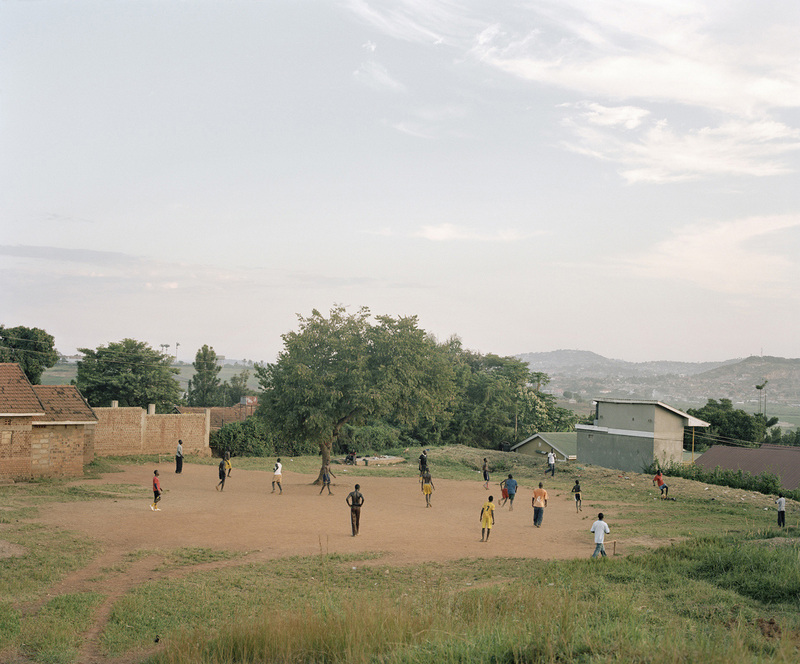 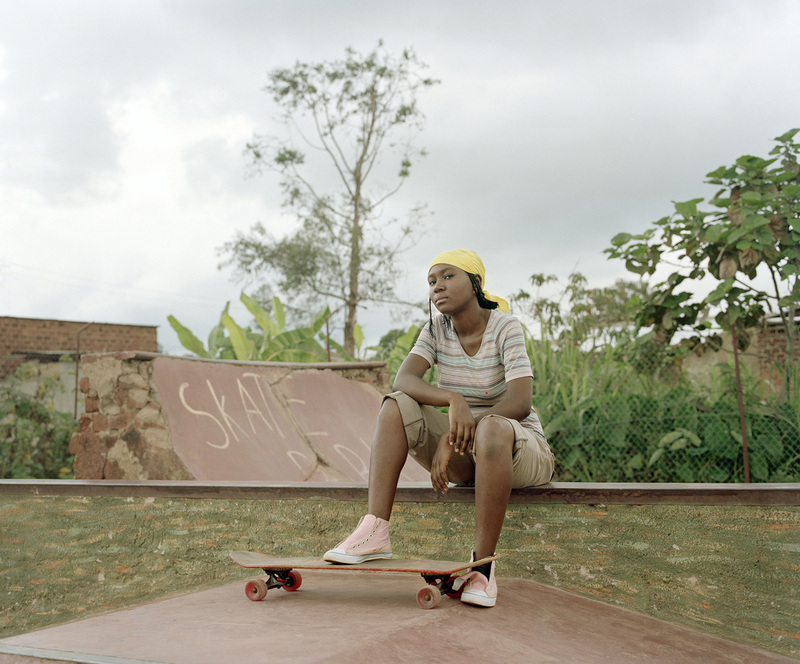 Located in Kitintale, in the popular suburbs of Kampala, Gross is immediately seduced by this vernacular infrastructure and the integrative function it plays among the local youth. 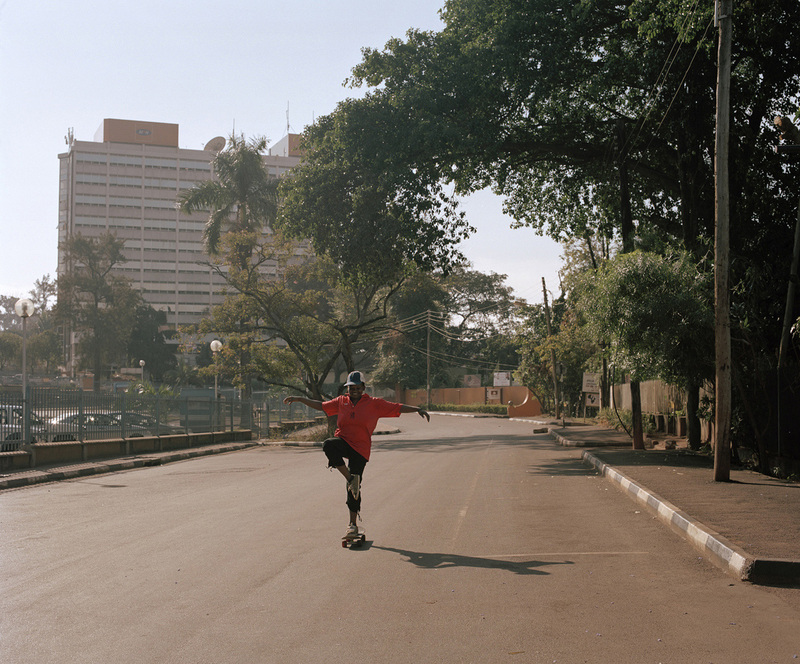 Given the area’s contingencies, the lack of material in particular, skateboarding becomes a collective sport that produces a whole new range of styles and unprecedented tricks. 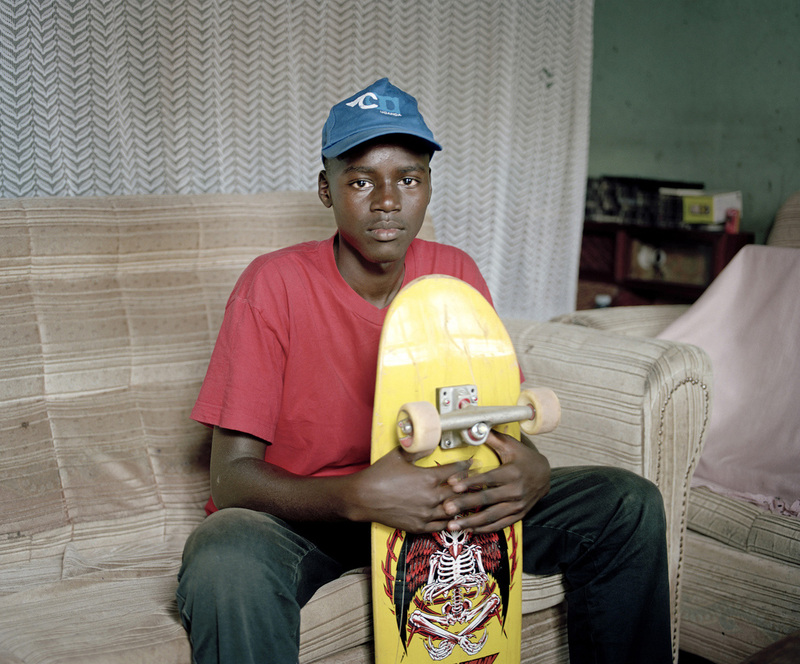 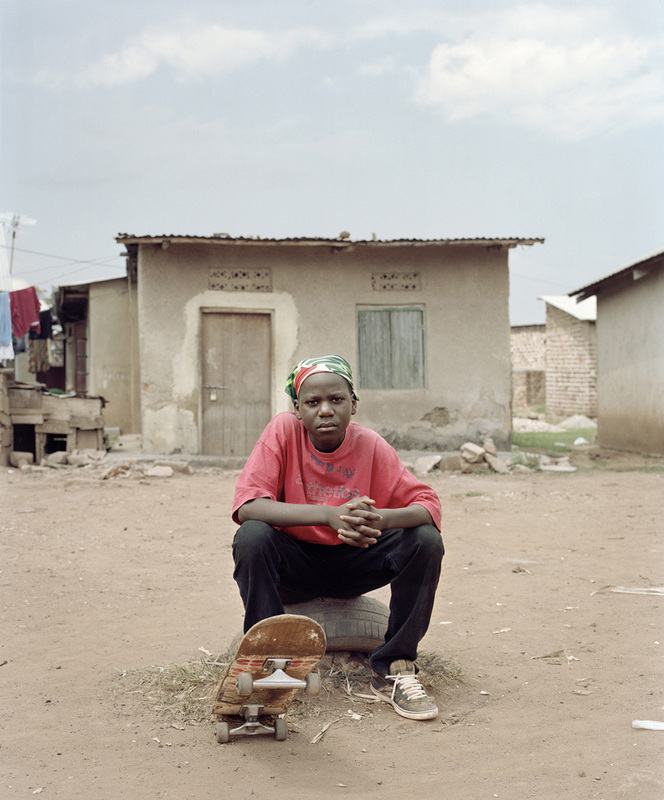 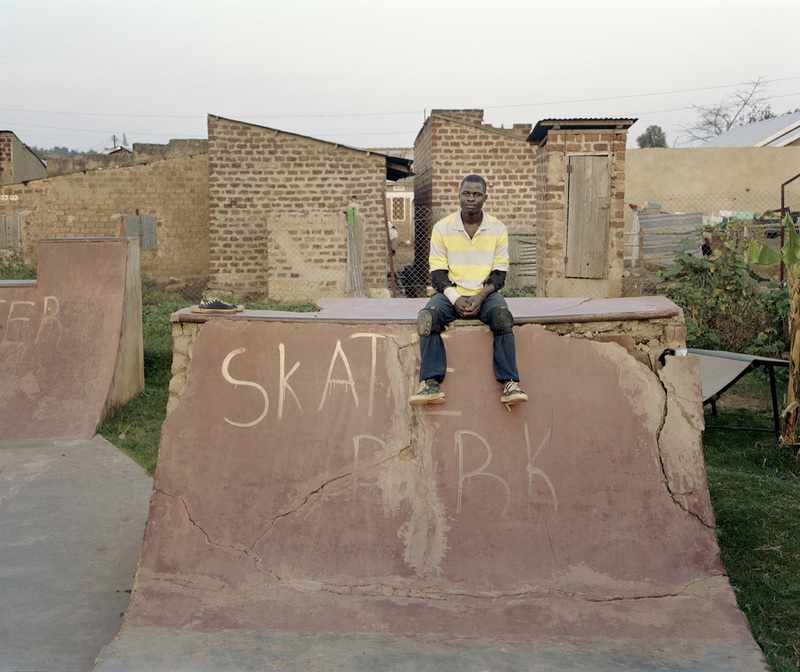 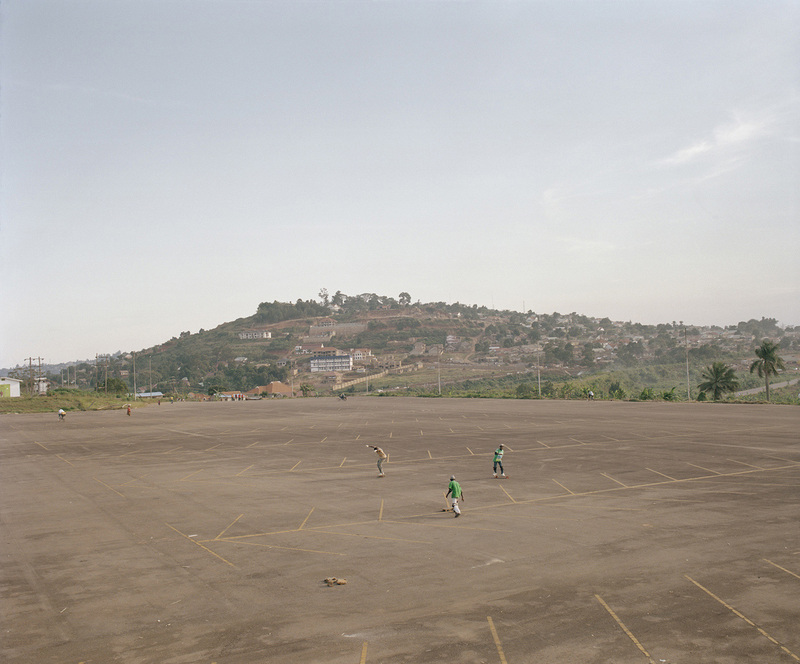 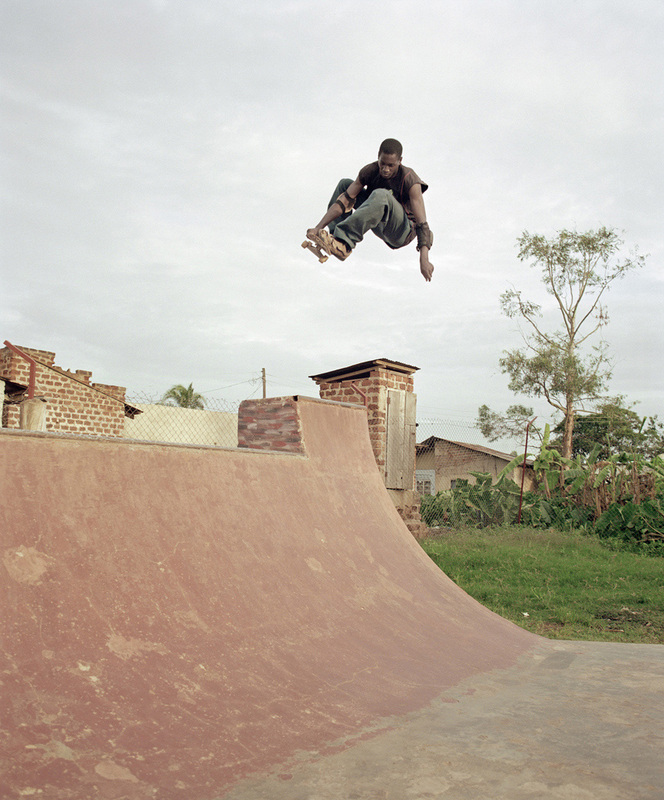 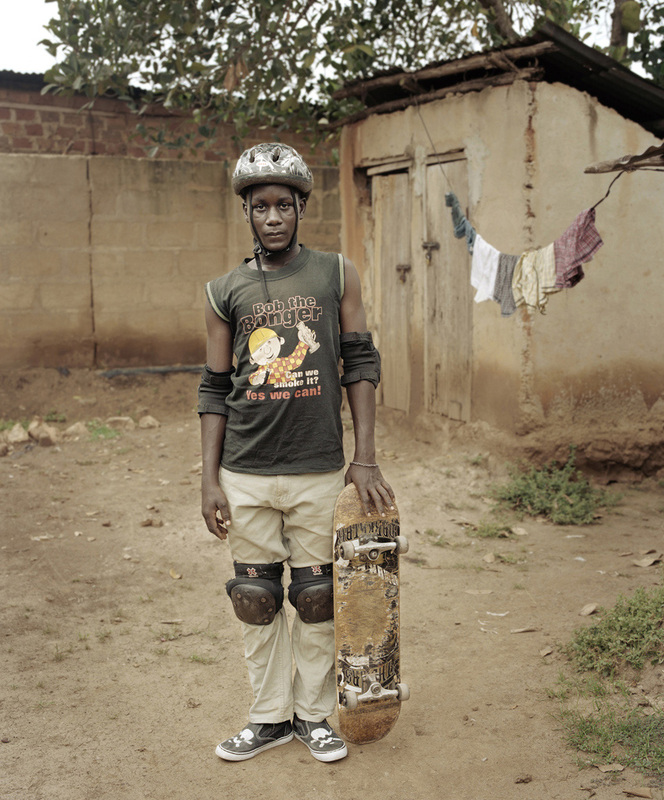 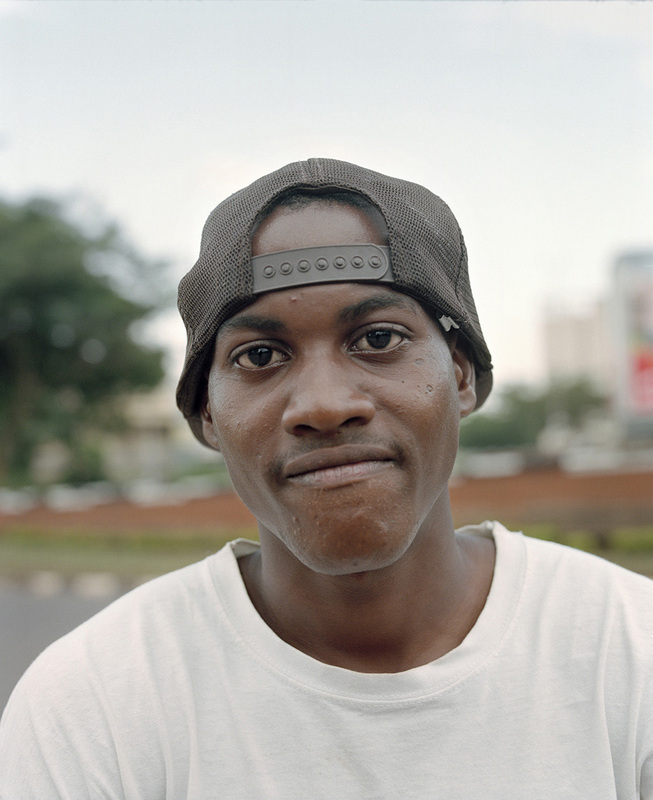 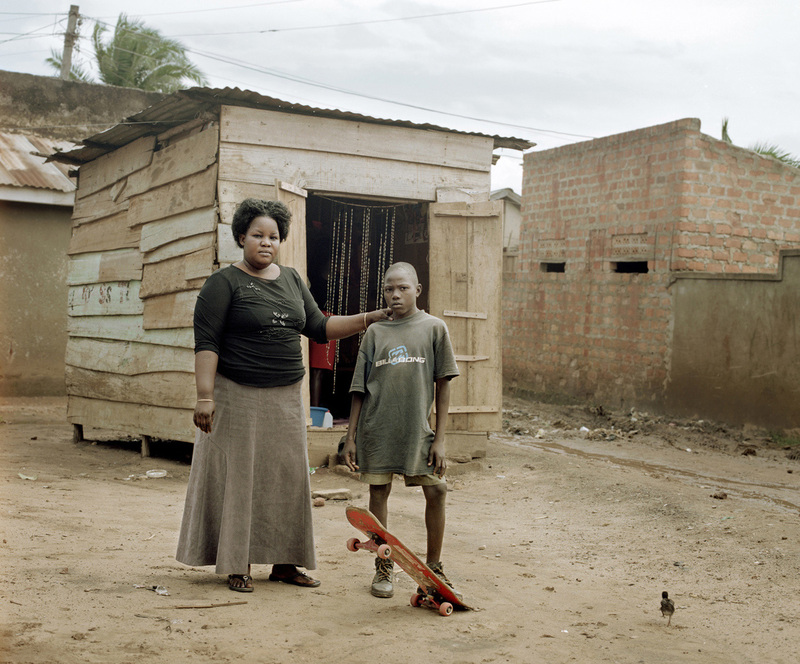 Having shared its daily life for several months, Gross finally becomes a full-fledged member of the group, to the point he even co-organises the first skateboarding contest in the African Great Lakes region and expands the skatepark a few years later. 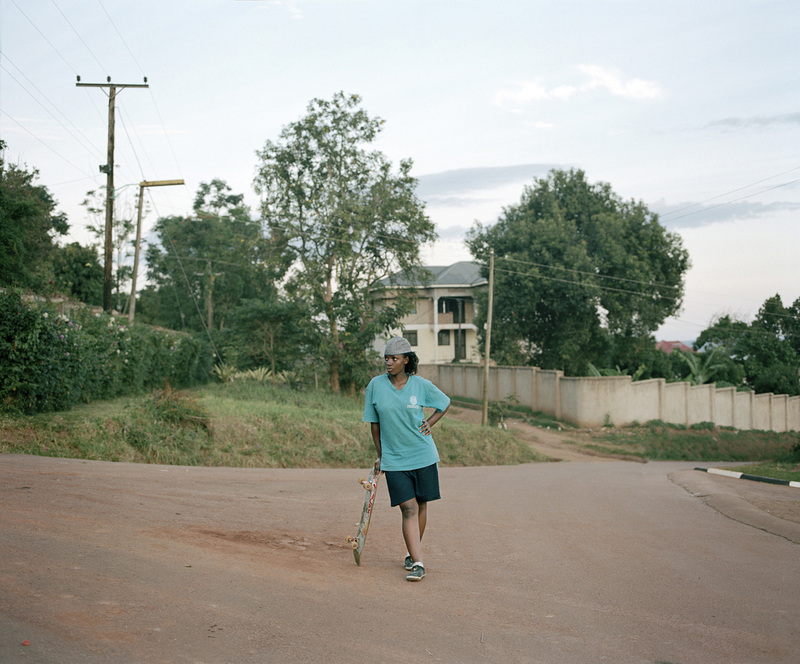 In parallel to these anecdotes, his insider’s view makes him a privileged analyst of the ways this sport strengthens ties and fosters dreams among this micro-community. 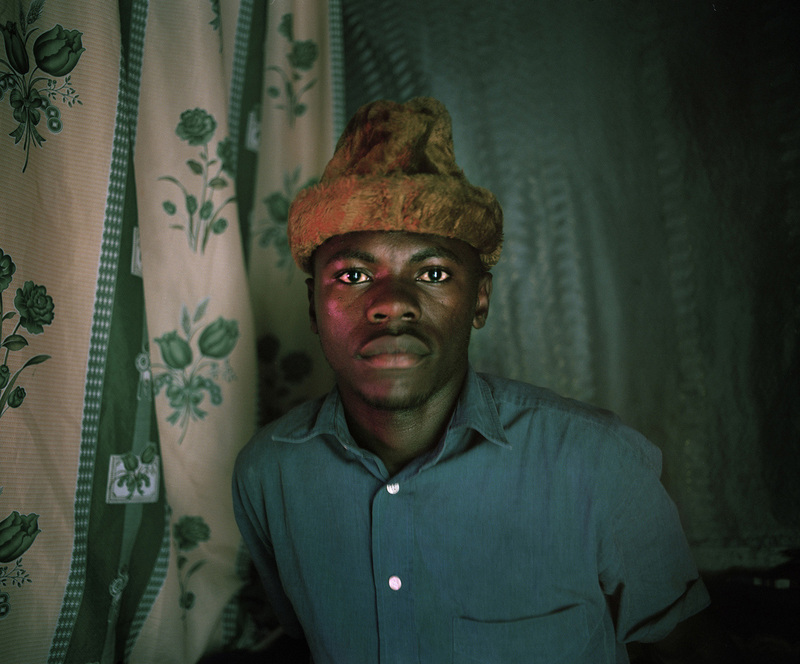 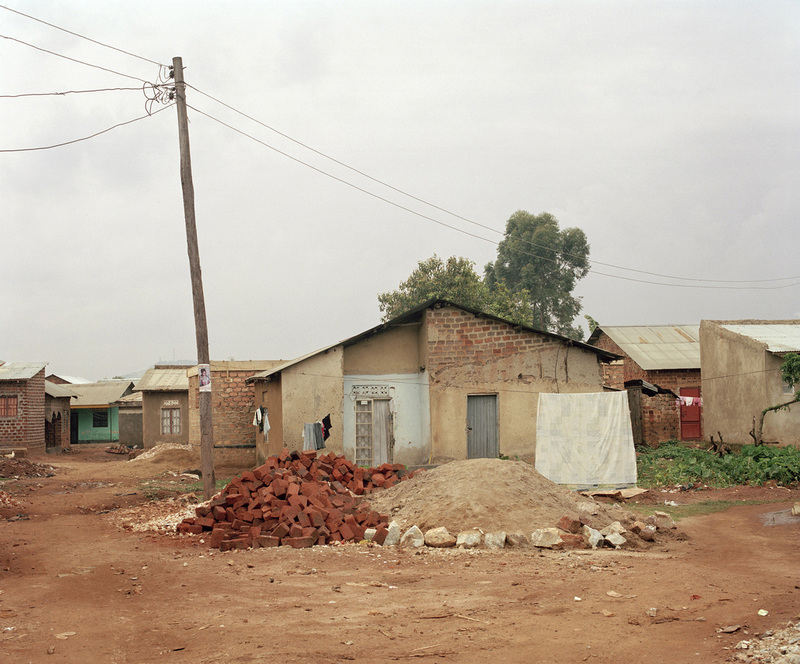 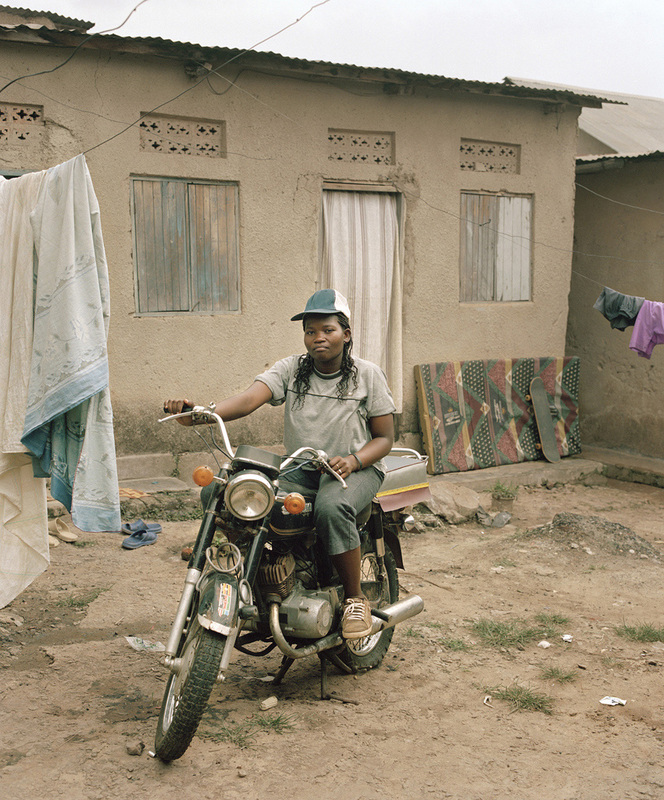 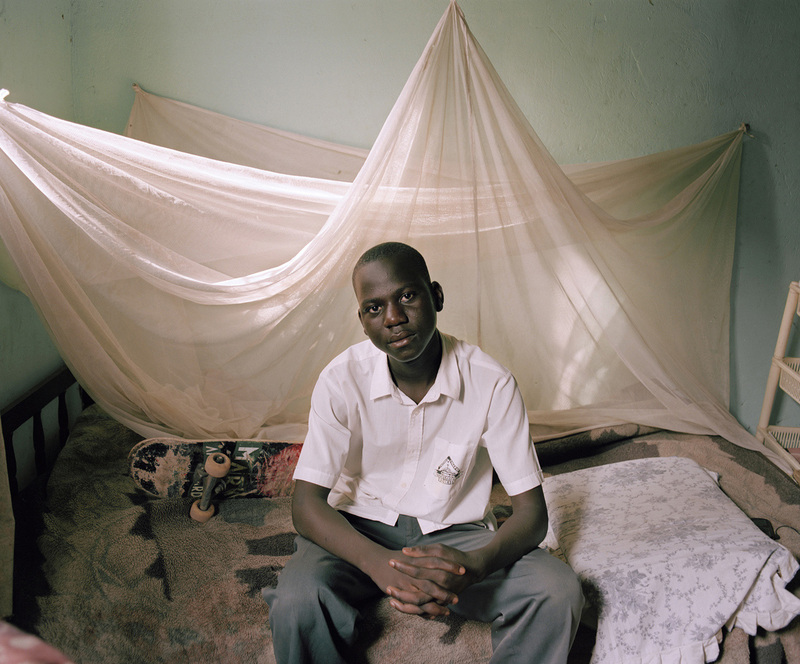 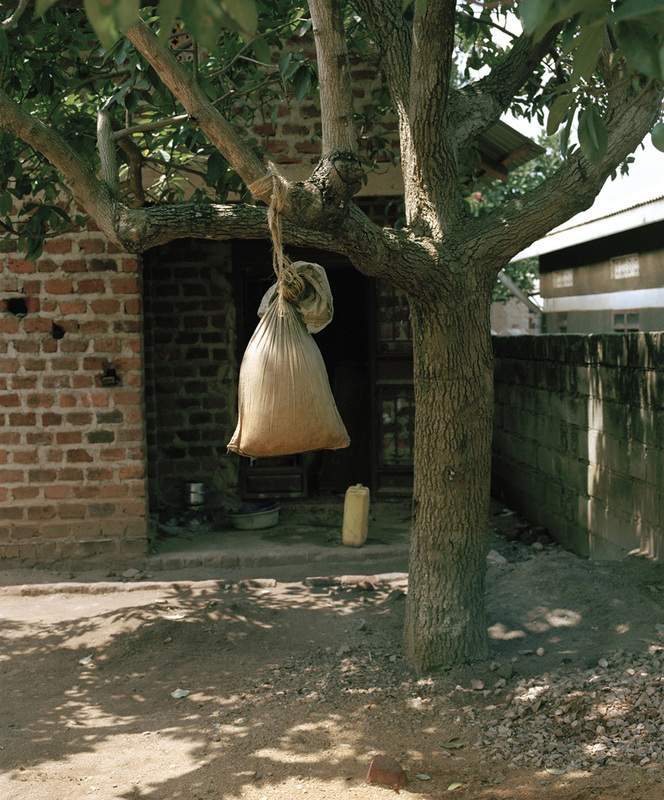 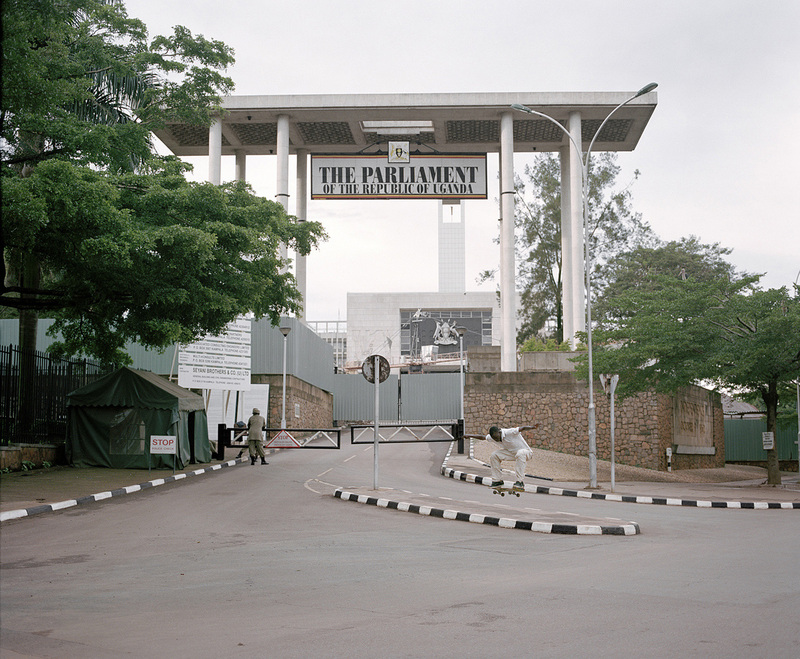 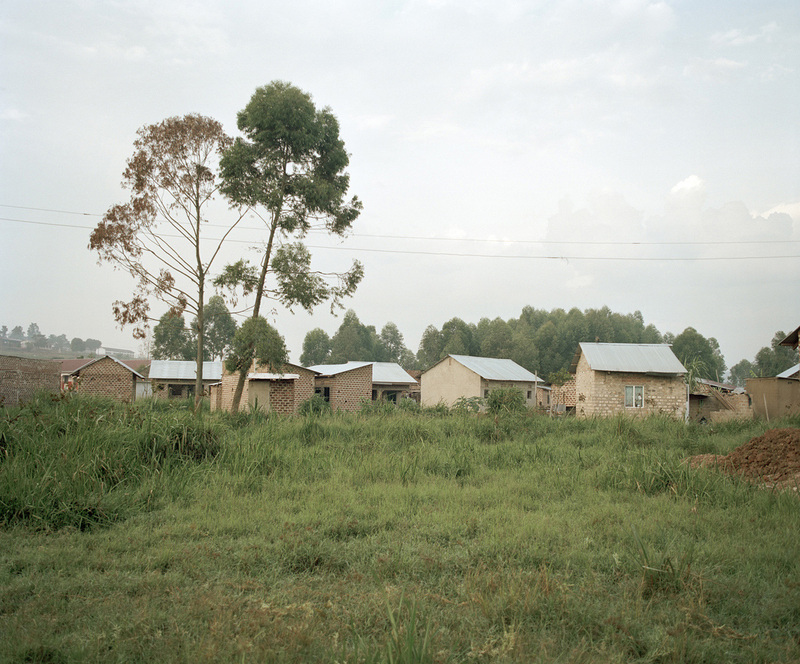 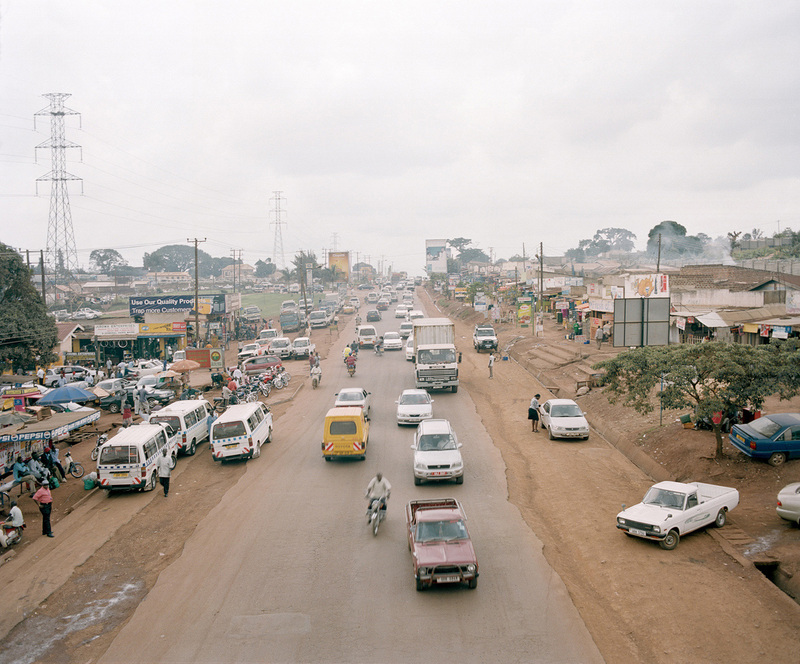 Kitintale goes thus beyond mere documentary narratives, trendy clichés or paternalistic discourses and offers both a humanistic and a symmetrical account of contemporary changes in Africa.